17 ft Tournament V Bottom Bass Tracker Fishing Boat. 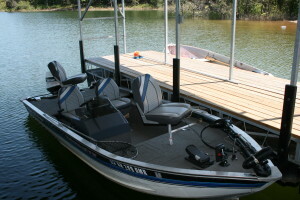 Has a 60 hp motor, trolling motor, 2 graphs, livewell, rod storage and much more. 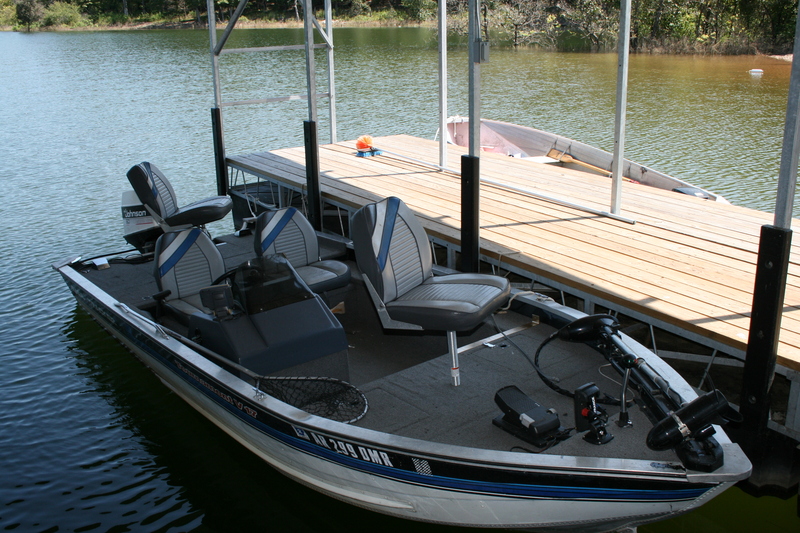 Move around Lake Norfork with ease in this boat.